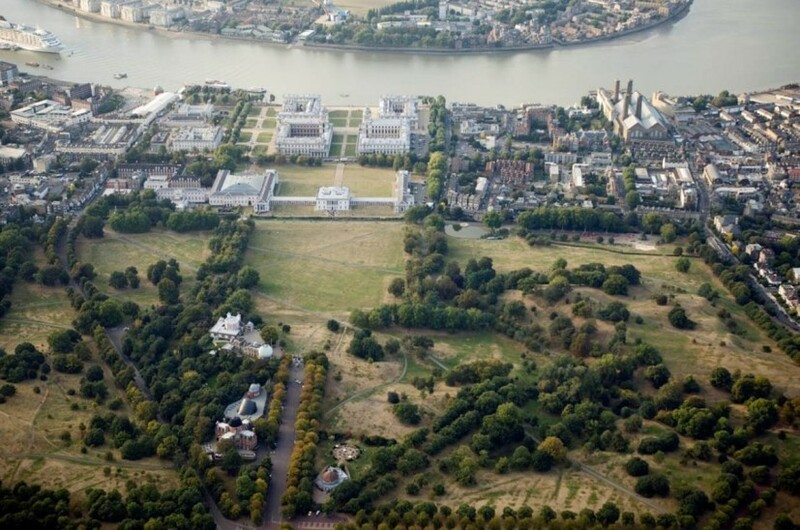 Located within the Maritime Greenwich World Heritage Site, Royal Museums Greenwich (RMG) encompasses the National Maritime Museum, the Queen’s House, the Royal Observatory Greenwich and Cutty Sark. Together, these constitute one museum working to illustrate for everyone the importance of the sea, ships, time and the stars and their relationship with people. The collection totals over 2.5 million items, including a world-class art collection, cartography, manuscripts, ship models, scientific and navigational instruments. 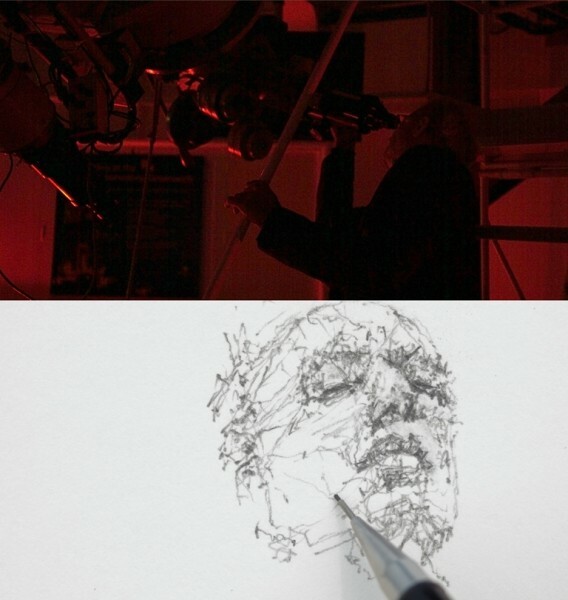 Through its collections and historic buildings, RMG represents a unique conjunction of history, science and the arts, tracing the global movement of people and their economic, cultural, social and political achievements, and highlighting the historical and contemporary importance of exploration and discovery, both on the Earth’s oceans and in the wider cosmos. 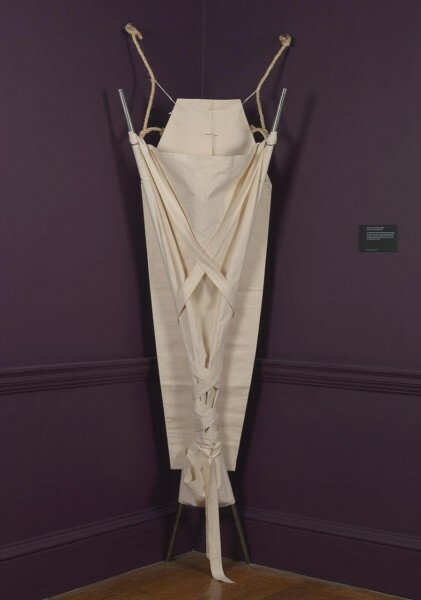 RMG has strong holdings of Modern British Art (particularly related to the Second World War) and a growing collection of contemporary art, notably in the field of photography. 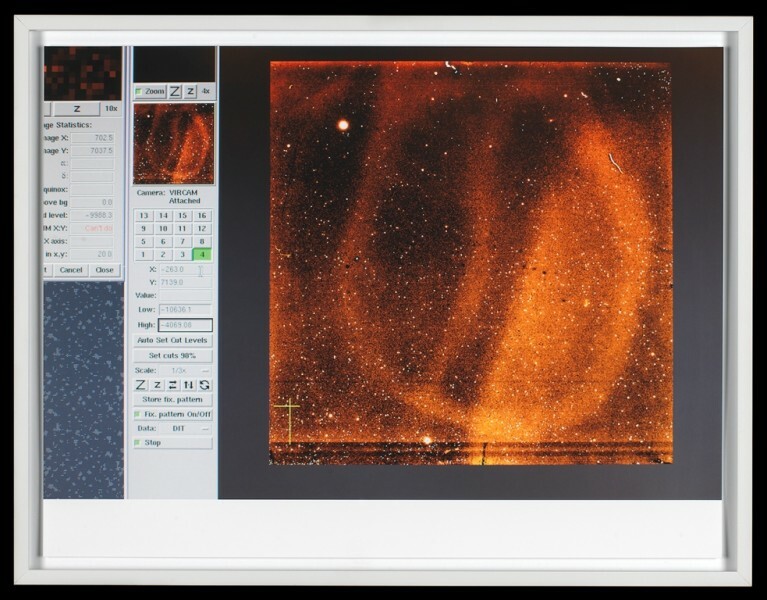 These include works by Tacita Dean, Faisal Abdu’Allah, Paul Duke, Wolfgang Tillmans and Michelle Stuart. 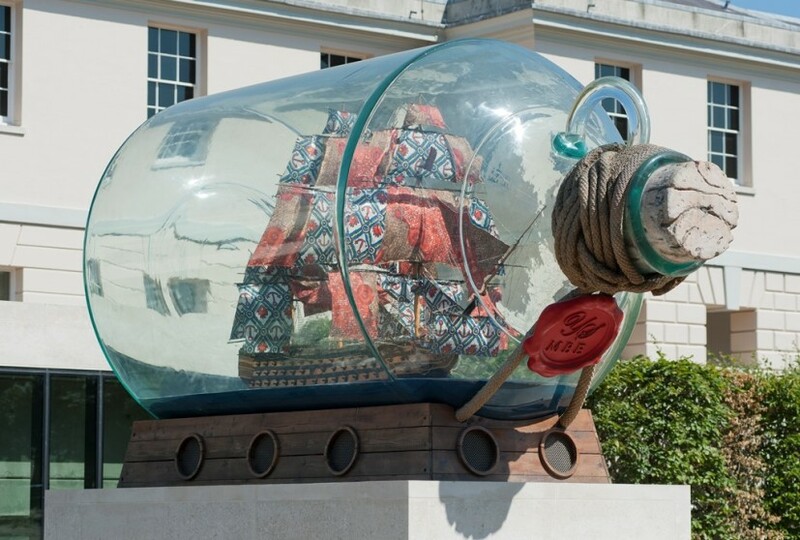 In 2012, Yinka Shonibare MBE’s Nelson’s Ship in a Bottle was acquired with the assistance of the Art Fund, the Greater London Authority, the A.G. Leventis Foundation and other generous sponsors, and is now on permanent display outside the Museum’s Sammy Ofer Wing Entrance. 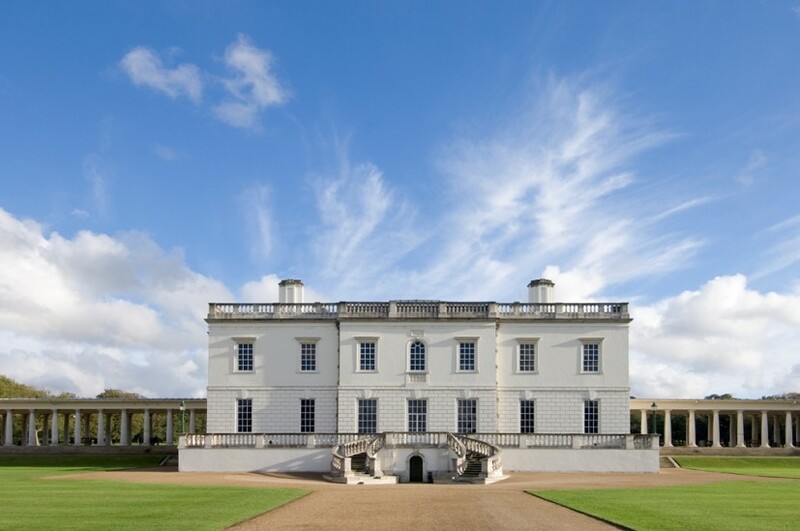 The Queen’s House is the museum’s dedicated art gallery, but art can be found on display across the RMG sites. 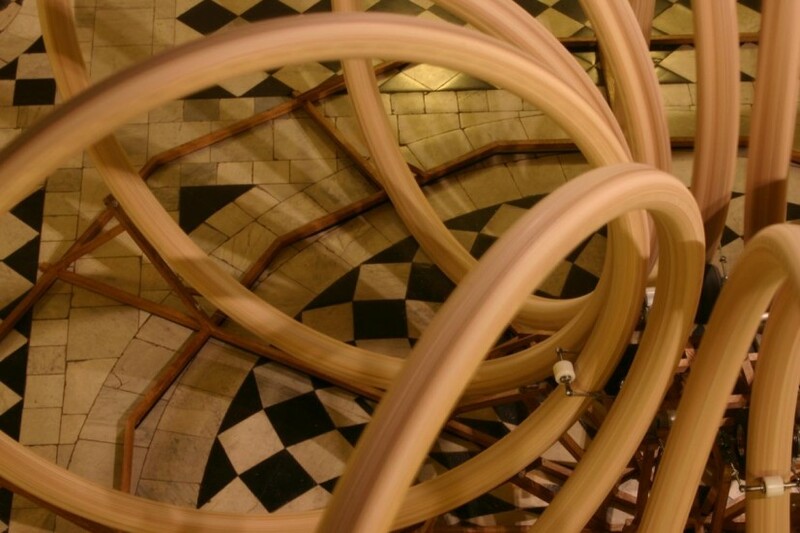 Over the years, RMG has hosted an important programme of contemporary exhibitions, notably with New Visions (1999-2009) and the Contemporary Arts Programme (2012-present).